My goal is to provide approachable legal services for your business so that you can focus on growth. I've handled countless entity formations, investment transactions, and operational legal matters for corporations, coops, partnerships, and nonprofits. When it comes to operating your business, I am here to provide guidance and service with contracts, licensing agreements, trademark applications, and employment matters. When I'm not working I enjoy hiking, snowboarding, and crushing it at my local CrossFit. Janelle Smith does not have any reviews yet. Janelle is a passionate advocate for startups, innovation, and fostering healthy employment practices. 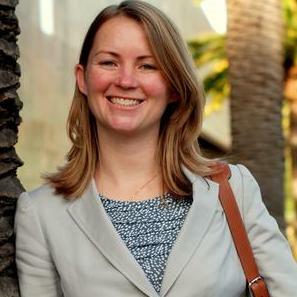 As a business attorney Janelle serves as general counsel for companies in the Bay Area and throughout California. She handles startup needs from formation, contract drafting, trademarks, employment agreements, stock issuance, sale, merger, and dissolution.